A stereoscopic mirror, also known as a beamsplitter mirror, provides superior optical quality for optical engineering and scientific applications. Unlike a standard two way mirror, our stereoscopic mirrors provides a tint-free, undistorted image. The calculator below provides immediate pricing and ordering. 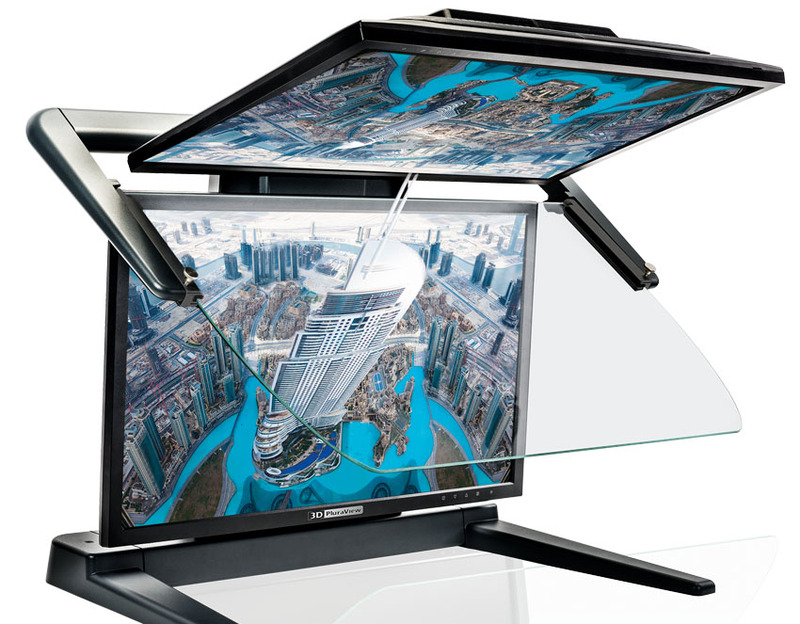 Does your glass work with 3D displays or camera rigs? 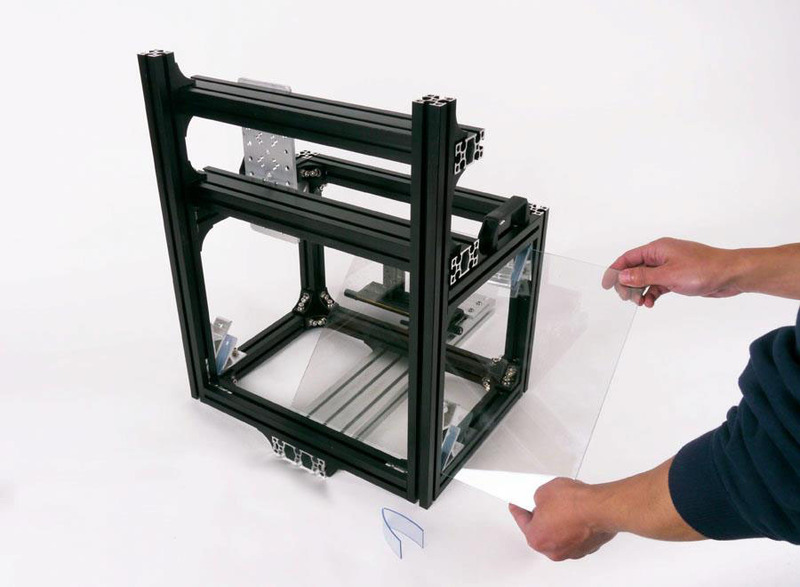 Our beamsplitter glass is ideal for both 3d display and camera rigs. Yes, we ship worldwide via FedEx and shipping is automatically calculated when you check out. Duties and taxes are billed separately on delivery. We can make up to 49″x70″ in both 3mm and 4mm thicknesses. How likely is it that my glass will break in shipping? We carefully package and fully insure all of our shipments. If it should arrive broken, please send us pictures of the box and broken glass and we will ship you a replacement. We carefully sand the edges and corners with a wet belt sander to take off the sharp edge. To maximum the life of the mirror coating, we recommend isopropyl alcohol 50% solution (lens cleaner). The best wipes for cleaning are Kimwipes, which is a specialty item you may not find in local stores. We typically cut to +/- 1/16″ (1.5mm) unless added accuracy is requested. Our factory is located in Toledo, Ohio and we have been manufacturing beamsplitter mirror products for twenty years. 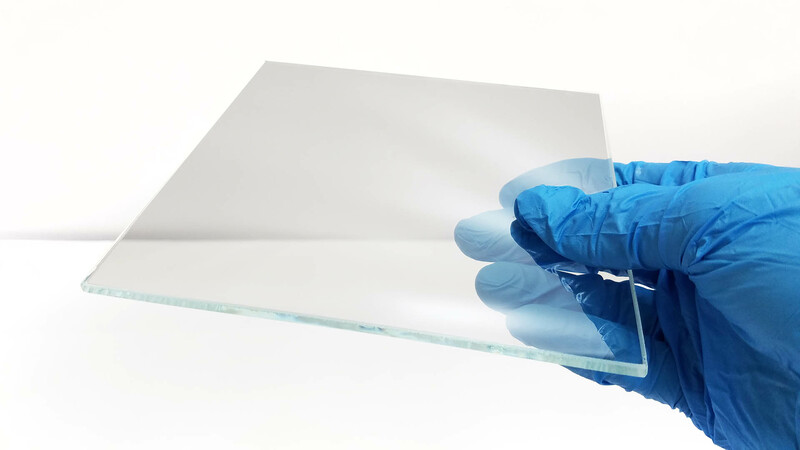 We offer superior optical grade quality, expert packaging, fast customer support, and ship your order efficiently and quickly, usually within one day.